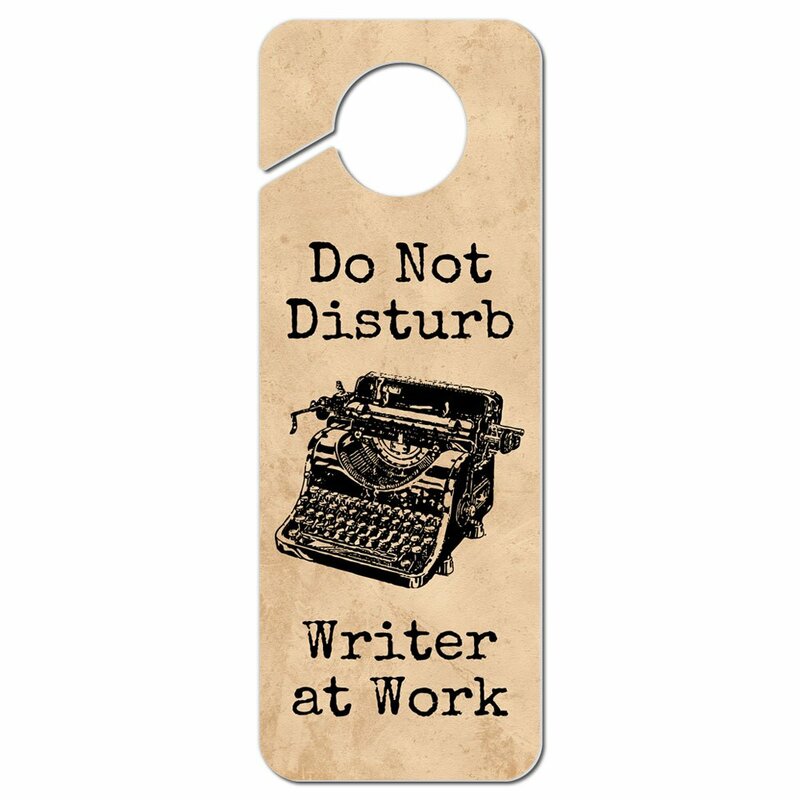 So, you have to buy a gift for a writer? Well, put back the latest New York Times Best Seller because we have found some fun, inspirational and essential gifts for the wordsmiths in your life. 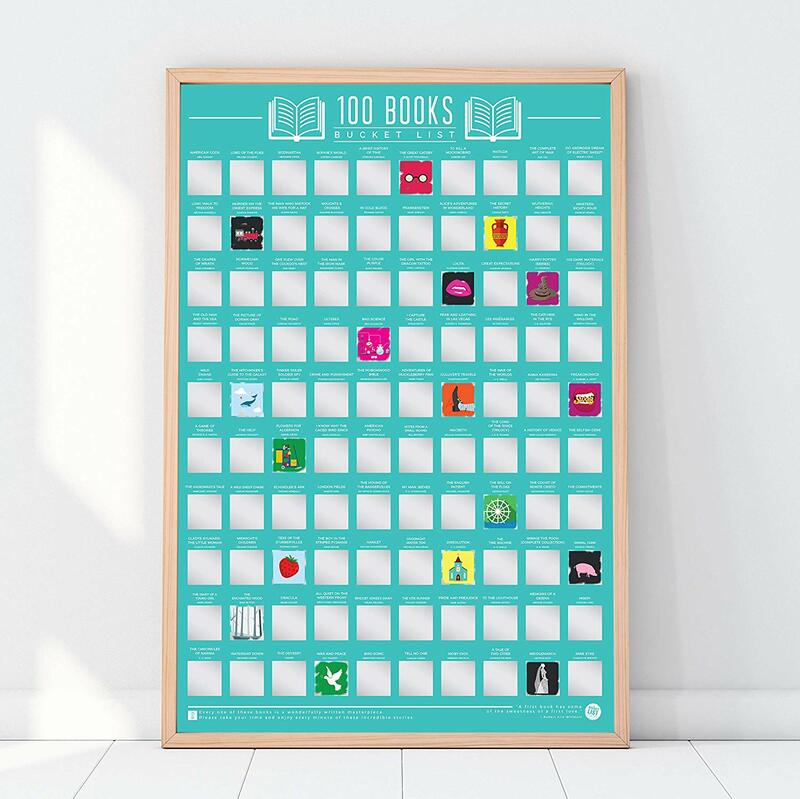 If you are looking for great gift ideas for an aspiring writer, or published novelists we have come up with some of the best gifts for writers in your life. For all the bibliophiles in your lives, we present the Library Collection. Pairing favorite quotes with exquisite fragrances, we pay tribute to well-loved authors. Impeccably packaged in a gift box adorned with an author photo, bio, and stamped labels, this is the ideal gift for lovers of fine literature. Every candle fragrance is a blend of custom notes designed to evoke the spirit of the author for which it is named. Intricately detailed pair of Thai elephant bookends in gold color. 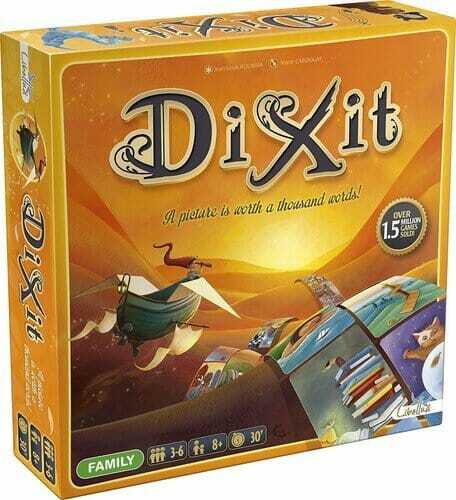 Complete set of 2 included in each package. Each piece measures approx 7″ inches tall. Made from cold cast polyresin. Handcrafted by tribal artisans, some color variations may occur. 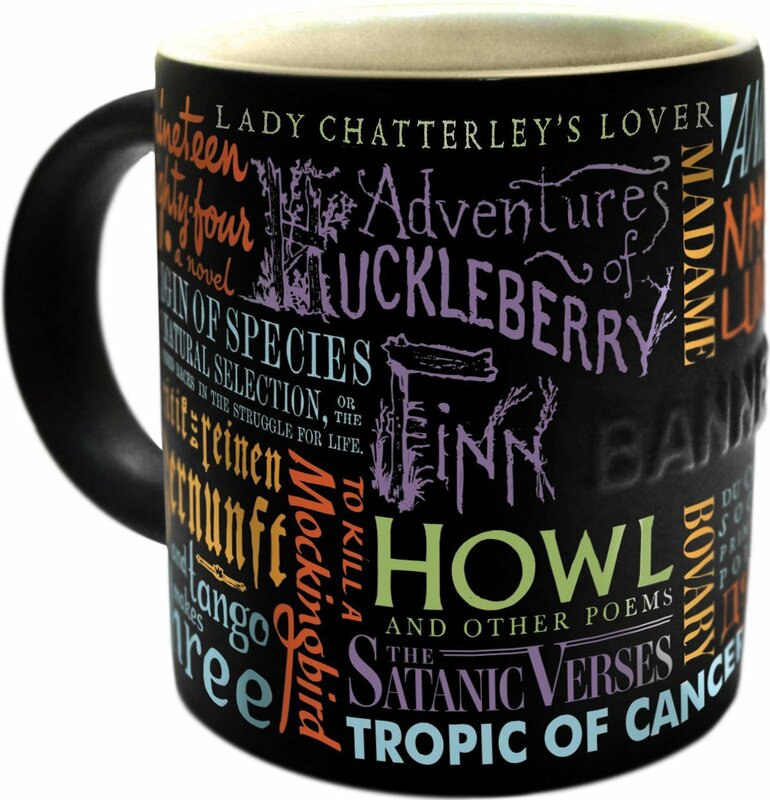 Perfect gift for writers or book lovers. Our book worm wrap twist ring makes a great gift for a reading lover! 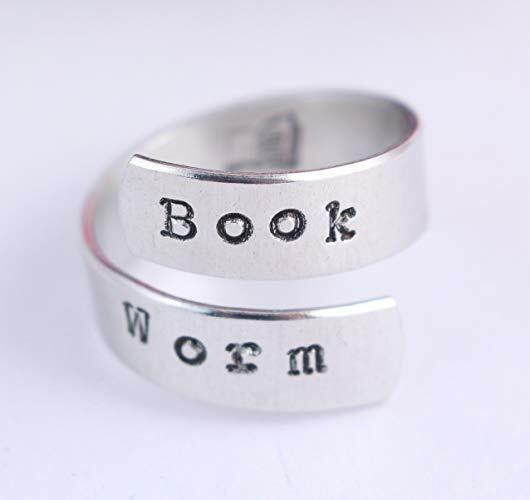 Each ring is handcrafted from aluminum and says “Book Worm” on the outside and our book design stamp on the inside. Even though this is an adjustable ring, we can size it when we make it. Please choose your approximate size at checkout. Inspired by vintage typewriters and crafted with ultramodern features, the AZIO Retro Classic is the perfect amalgam of past, present, and future Inspired by vintage typewriters and crafted with ultramodern features, the Azio Retro Classic is the perfect amalgam of past, present, and future. 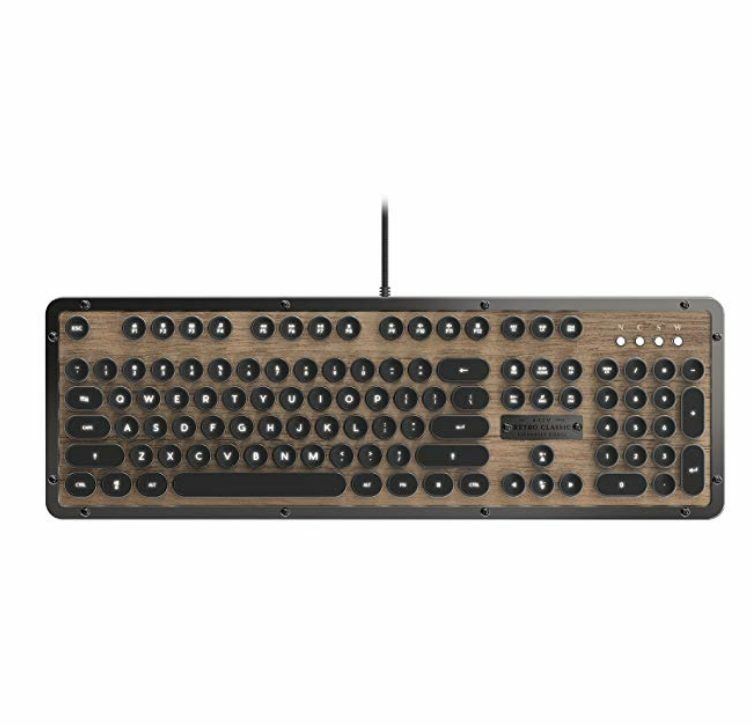 A backlit mechanical keyboard with round keycaps that evoke the nostalgia of yesteryear complemented with durable Zinc alloy frame and a sumptuous genuine leather surface. Caffeine is fuel for writers! Celebrate the life of a writer with this stamped teaspoon. This stainless steel spoon is a novelty item stamped one letter at a time by hand and made with non-toxic ink. You can safely use this piece as everyday silverware but please note that daily use can wear the ink over time. Once the ink fades you’ll be left with clean impressions that are still very visible and will last a lifetime. Start your bookbinding studies with projects that don’t require lots of equipment and tools. Made from durable genuine bone, smooth surface will not hurt your paper. 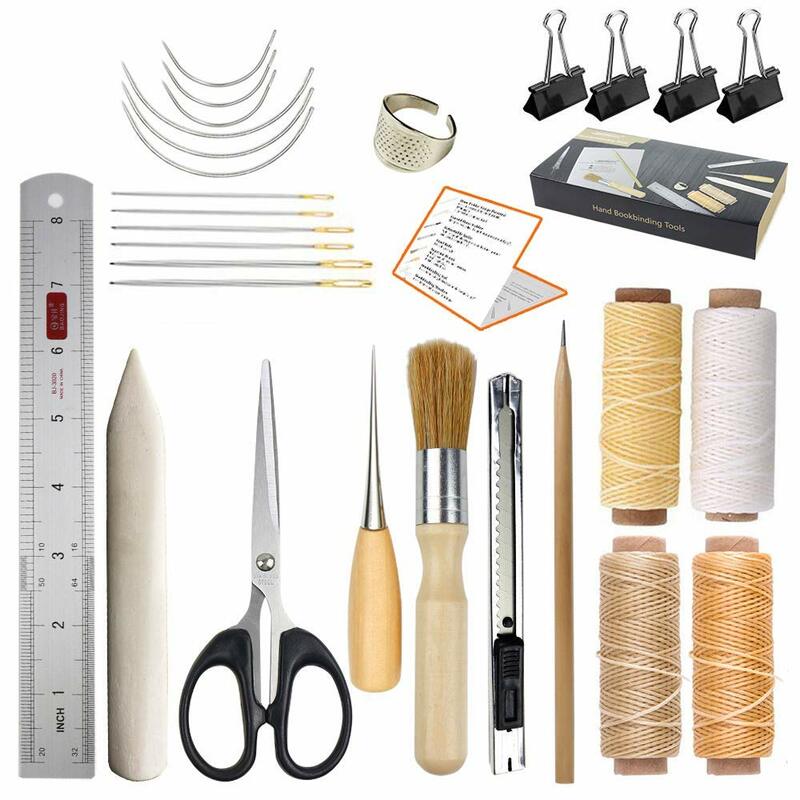 Great for beginners and starters to learn bookbinding or professional use. 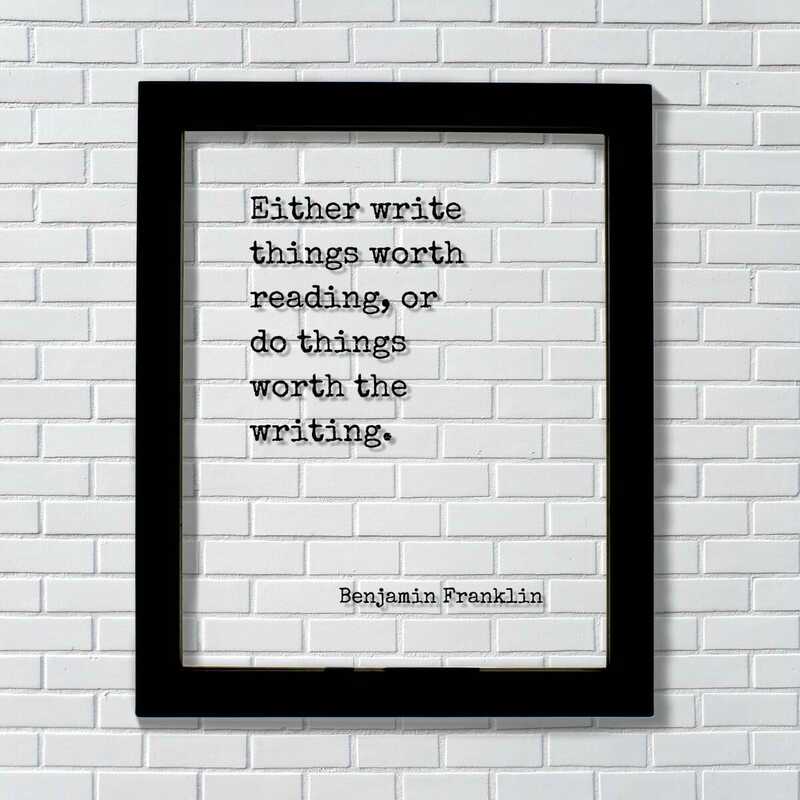 This floating transparent frame has an inspiring quote from Benjamin Franklin – “Either write things worth reading or do things worth the writing.” All Floating Quotes are expertly printed on transparency film, encased between two pieces of glass and framed in an elegant 8×10 or 11×14 black frame. The black of the artwork is visible and the rest is see-through. This creates a neat shadow when hung on the wall. Sawtooth hanger installed for easy hanging. 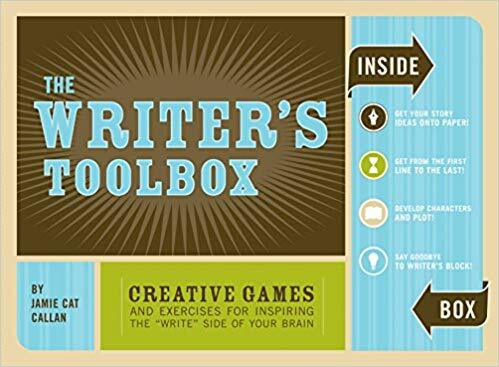 Designed by a longtime creative writing teacher, the writer’s toolbox is an innovative kit that includes a 64-page booklet filled with exercises and instructions that focus on a “right-brain” approach to writing. Sixty exercises to get stories off the ground, 60 cards fuel creative descriptions, and four spinner palettes will ignite unexpected plot twists. 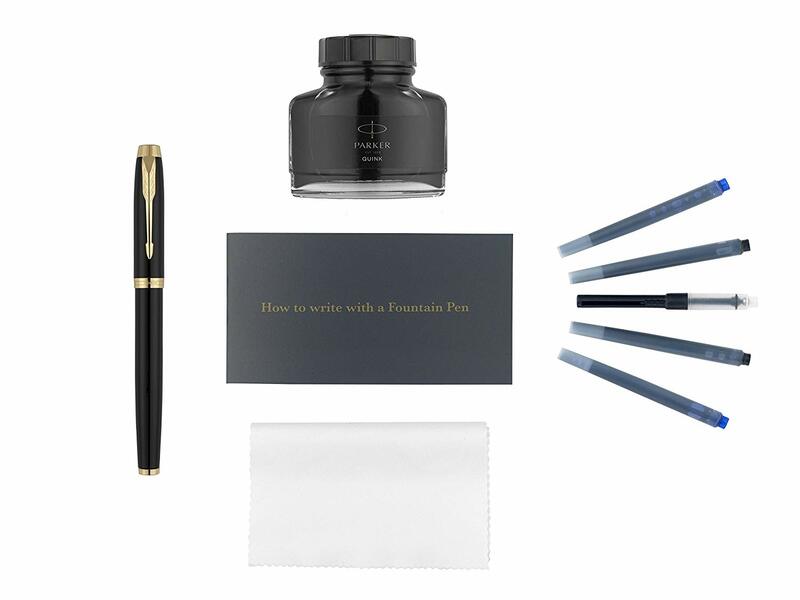 For any aspiring writer, this kit is the perfect first step on the path to literary greatness! A stylishly reliable writing partner, Parker IM Fountain Pens pair smart, polished designs with a sleek tapered shape. Crafted with a range of innovative finishes, these Parker fountain pens deliver a timeless appeal. The executive pens combine a comfortable shape with a durable stainless steel nib that delivers the perfect writing angle. Packaged with a collection of ink refills, a converter, and a cleaning cloth. Every super soft Litographs t-shirt is individually hand pressed to order. We use all-over dye sublimation so that the text covers every inch. Please note, a very minor amount of blurring on the seams and collar is unavoidable. You may also notice a few small, white areas under the arms, which are not noticeable when the t-shirt is worn. These are standard features of dye sublimation, and each item is unique. Get this print or other famous stories as a tee, tote bag, blanket or wall decor print. Sometimes you just need to be left alone to write. Your room is your sanctuary. So mark your territory with one of these handy door hangers. Impossible to overlook, the design will deliver your message clearly to passersby. Made of a 3.5″ x 9.5″ durable thick plastic and printed on one side with UV- and water-resistant inks, these hangers will hold up well to either indoor or outdoor use. The hole is a universal size, large enough for use with all standard door knobs. A handpicked selection of 4 gourmet coffees from Seattle’s top small-batch roasters. Experience a wide variety of single origin coffees and artfully-crafted blends. Every Bean Box includes nearly a half pound of freshly-roasted whole bean coffee, tasting notes, roaster profiles, brewing tips, and an artisan treat. One of the biggest problem areas for writers is conveying emotion to the reader in a unique, compelling way. When showing our characters’ feelings, we often grab onto the first idea that comes to mind, and our characters end up smiling, shrugging, nodding and frowning far too much. Need some inspiration to get you beyond the basics? 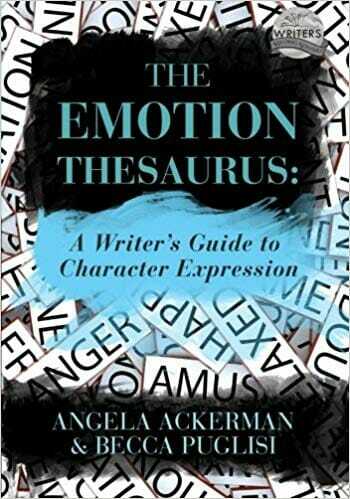 Inside The Emotion Thesaurus, you’ll find 75 emotion entries that list body language, thoughts, and visceral responses for each. 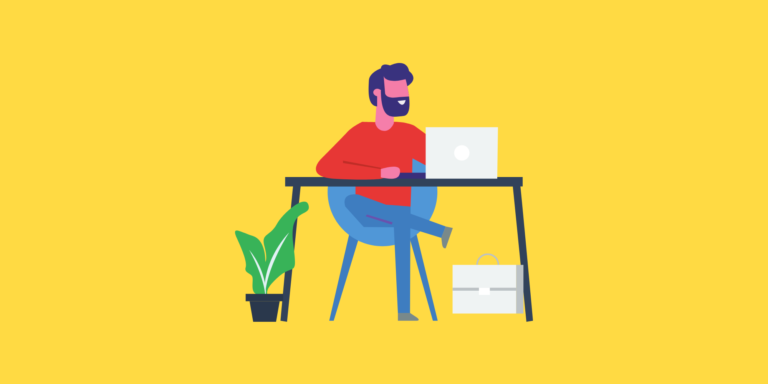 Hustle hard and be awesome today—these playful pencils provide phrases to inspire your work, whether it’s writing the great American novel or jotting a quick to-do list. Featuring phrases full of get-‘er-done motivation, the set makes a fun gift for pencil pushers of all ages. 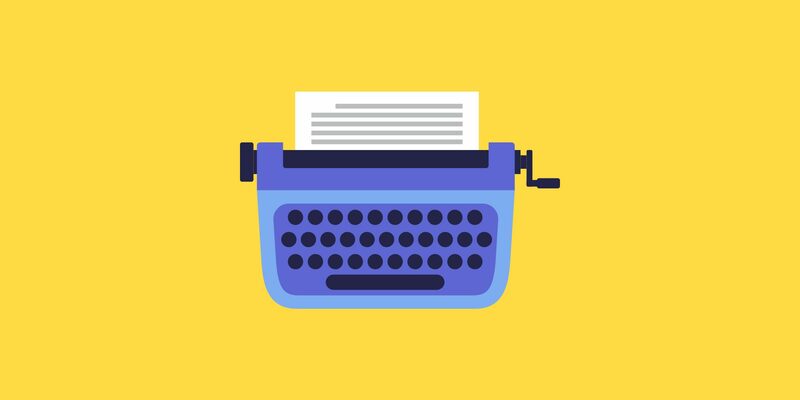 Want to get published and paid for your writing? Let Writer’s Market 2019 guide you through the process with thousands of publishing opportunities for writers, including listings for book publishers, consumer and trade magazines, contests and awards, and literary agents–as well as new playwriting and screenwriting sections. Discover the secrets to ten-minute marketing, how to make money covering live events, and seven steps to doubling your writing income. Relax with a glass of wine on one hand and a book in the other. 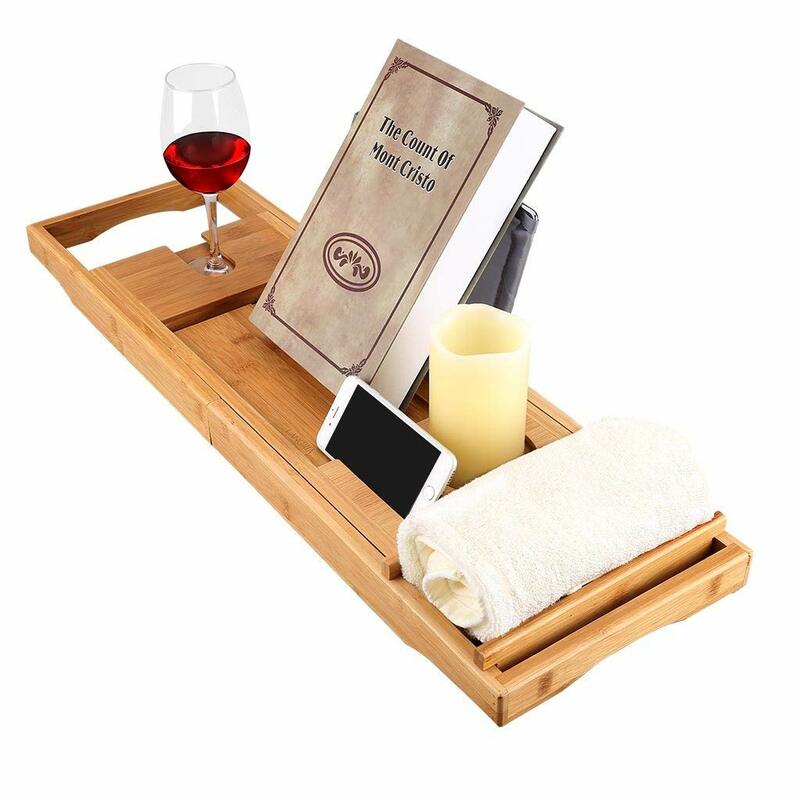 Enjoy a home-spa experience with this new bamboo bathtub tray! Simply glide the sides to your desired length and lay the tray on top of your bathtub. Now you are all set up for some peaceful tub time! For some extra safety, the tray has anti-skid rubber pads which prevent the tray from sliding and protect your tub from possible scratches. Everything at your fingertips. 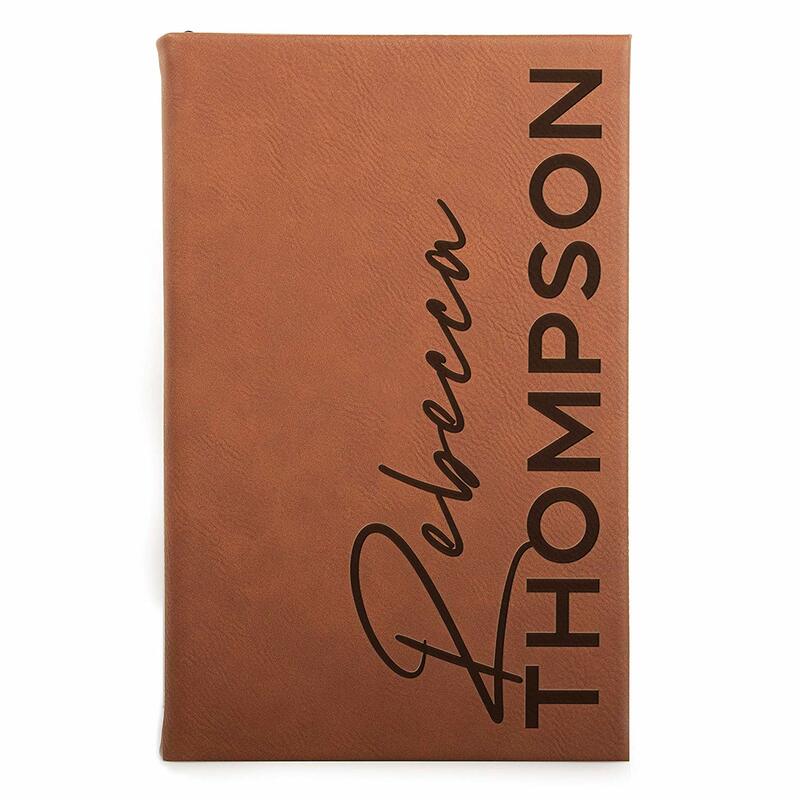 This personalized classic leather journal style notebook is great for on the fly ideas, creative writing and everyday note taking needs. The durable covers and varying sizes make it easy to throw in your bag and take anywhere. The vibrant colors and beautiful designs make it a thoughtful and personal gift for a friend or loved one, or even for you! Some of the best writers need to get unstuck sometimes. When your story gets stuck, Writer Emergency Pack has the tools you need for writer’s block. Fix plot holes. Spice up stock characters. Rethink your themes. Writer Emergency Pack contains 26 illustrated cards, each featuring a different idea for getting unstuck. The notion of using cards to help you write isn’t new. Writers have long used tarot cards, looking for meaning in the illustrations, or decks like Oblique Strategies, with its koan-like prompts (“Repetition is a form of change”). 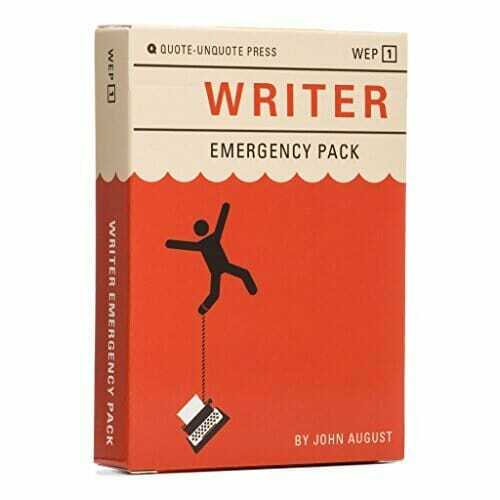 The ideas in Writer Emergency Pack are designed to be less abstract, and more immediately useful. Little Thinkers are not stuffy intellectuals – they’re stuffed intellectuals. Let our Little Thinker dolls add a dollop of culture and humor to your shelves. Collect them all and surround yourself with the greatest minds – in plush form! Why collect books when you can collect the authors and more? 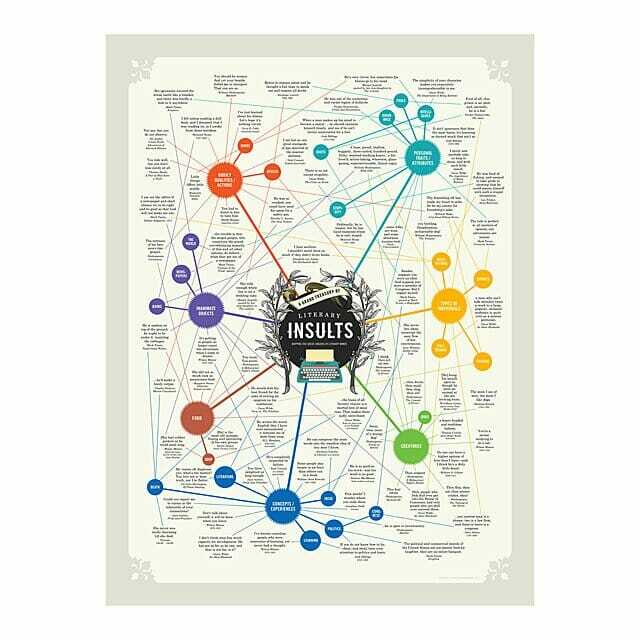 This snark-filled chart compiles unforgettable insults in an interconnected map. They run the gamut, from sassy to sophisticated, including Hedda Hopper’s playful hyperbole (You had to stand in line to hate him), Madame Roland’s canine analogy (The more I see of men, the more I like dogs), and Jonathan Swift’s understated wordplay (Some folks are wise, and some otherwise). And of course, a smattering of colorful insults from Shakespeare, the playwright who practically invented the art of the poetic put-down. It makes a great gift for any bibliophile or friend who enjoys acerbic wit. You might just note that the gift is made in good fun. 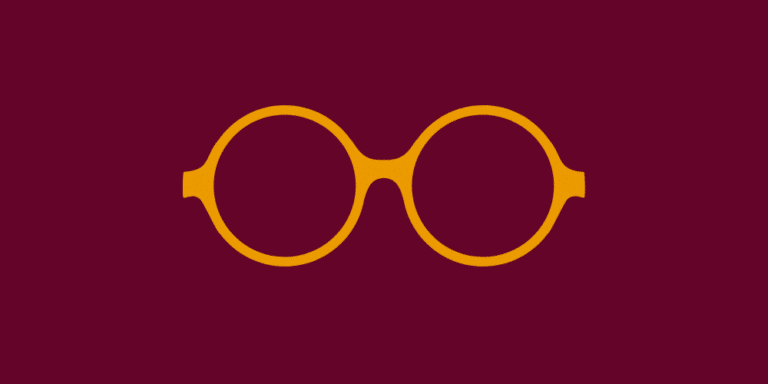 Boldly displays the title of some the world’s most famous banned books, from Galileo’s Dialogo to Rushdie’s Satanic Verses and 22 titles in between. Holds 12 oz of your favorite beverage. From the Unemployed Philosophers Guild. Don’t worry. They are employed, just not as philosophers. They’re a small, Brooklyn based company specializing in gifts for the sophisticated gift giver. For whatever you need, they have the presence of mind. They might look innocent but some writers might be plotting to kill you….in one of their stories of course. 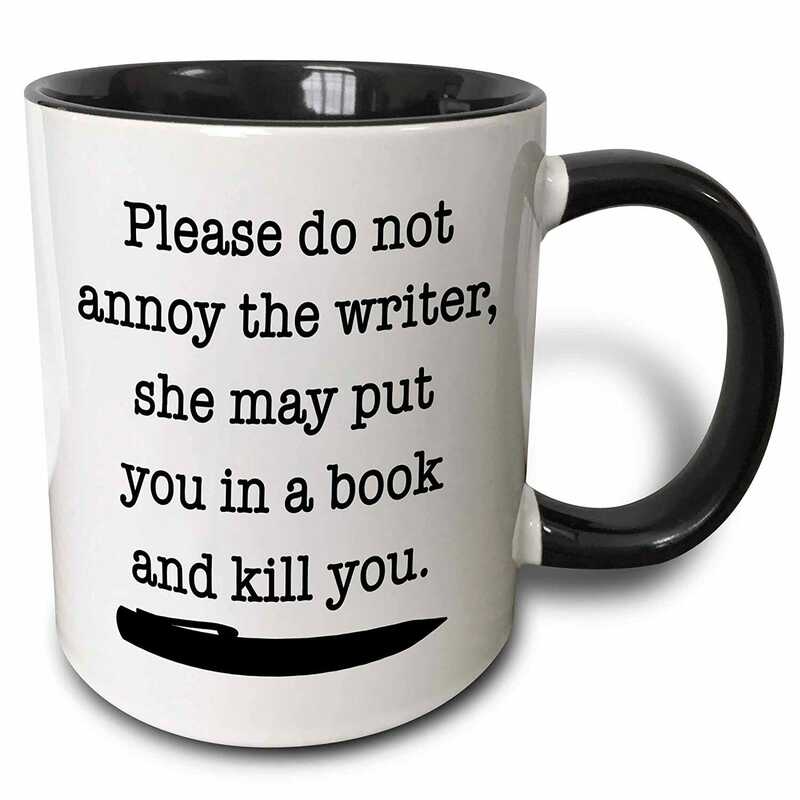 This funny white ceramic mug with black interior is a funny gift for your writer friend. The image is printed on both sides to get the message across. Essentials for any writer. Accessorize your love of literature with our Typewriter and Coffee enamel pin set! Set of 2 pins is brass with white nickel finish. 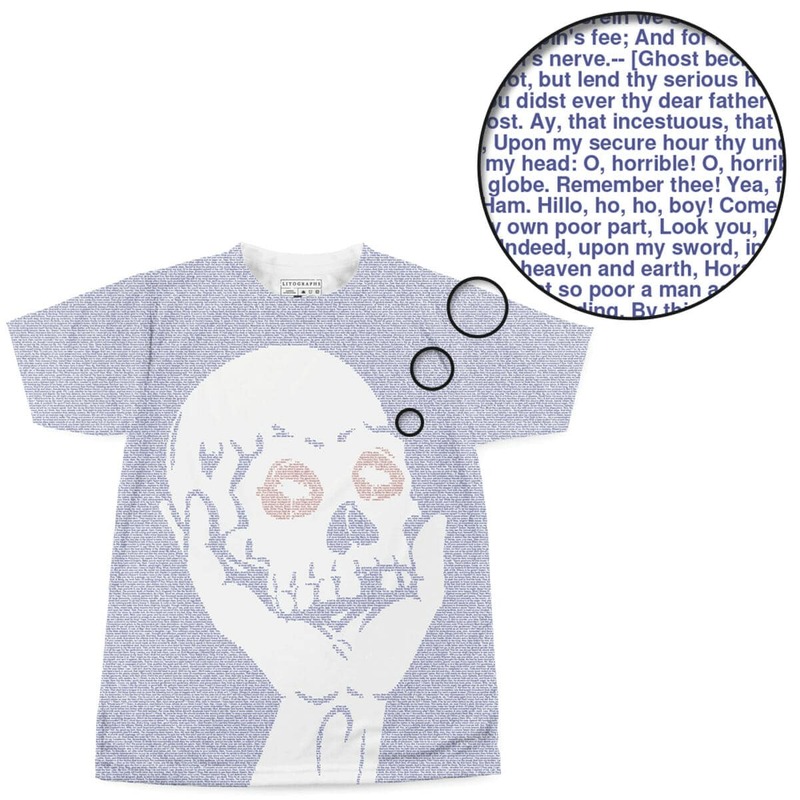 Since 2010, Out of Print’s mission has been to spread the joy of reading by transforming literary classics into bookish apparel and accessories. 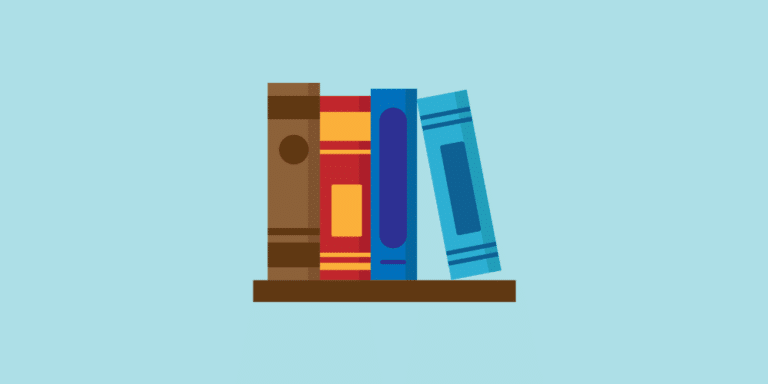 With every purchase, you help us to donate books and support literacy programs around the world.